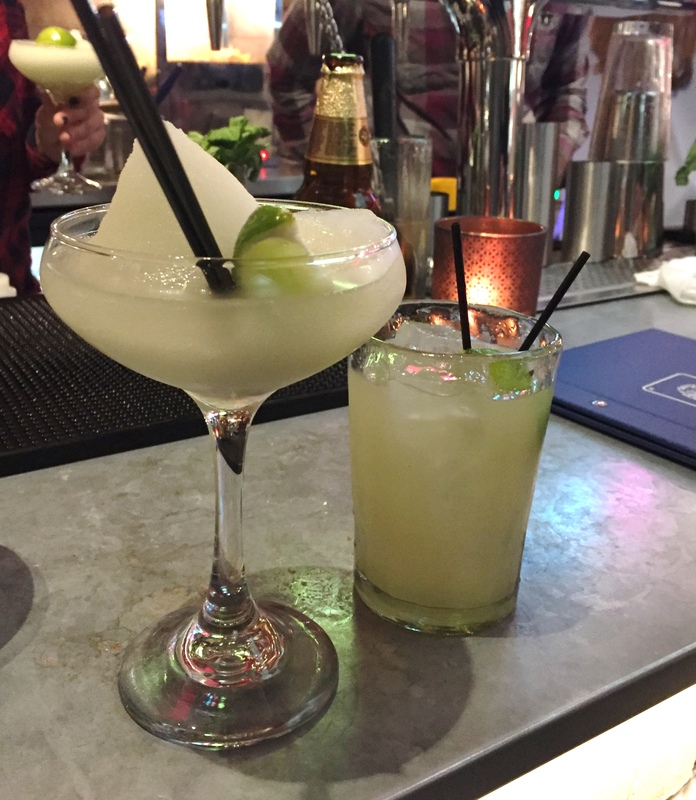 There are times when the desire for a certain type of drink will dictate your dinner choice. On Saturday the promise of a margarita took us to Wahaca, the new Mexican restaurant in the refurbished and recently opened, Corn Exchange. 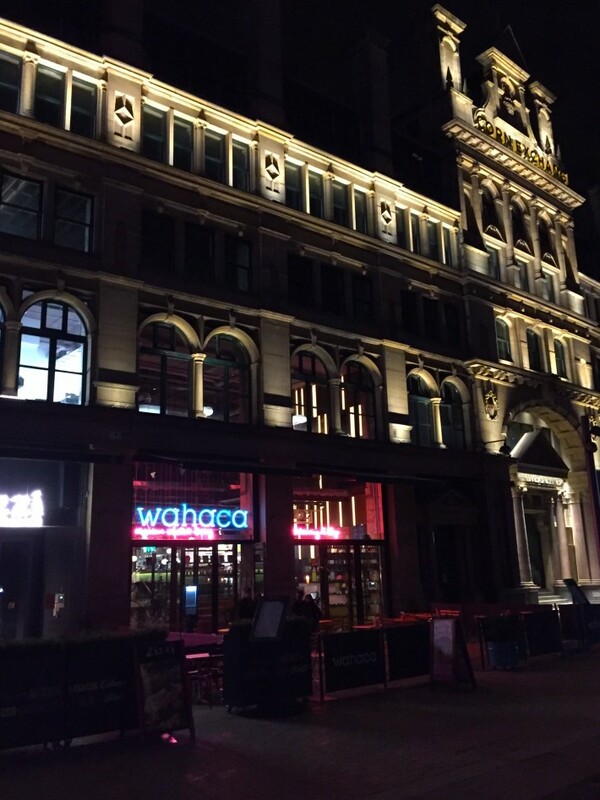 Wahaca is the brain child of Masterchef winner Thomasina Miers and co founder Mark Selby. 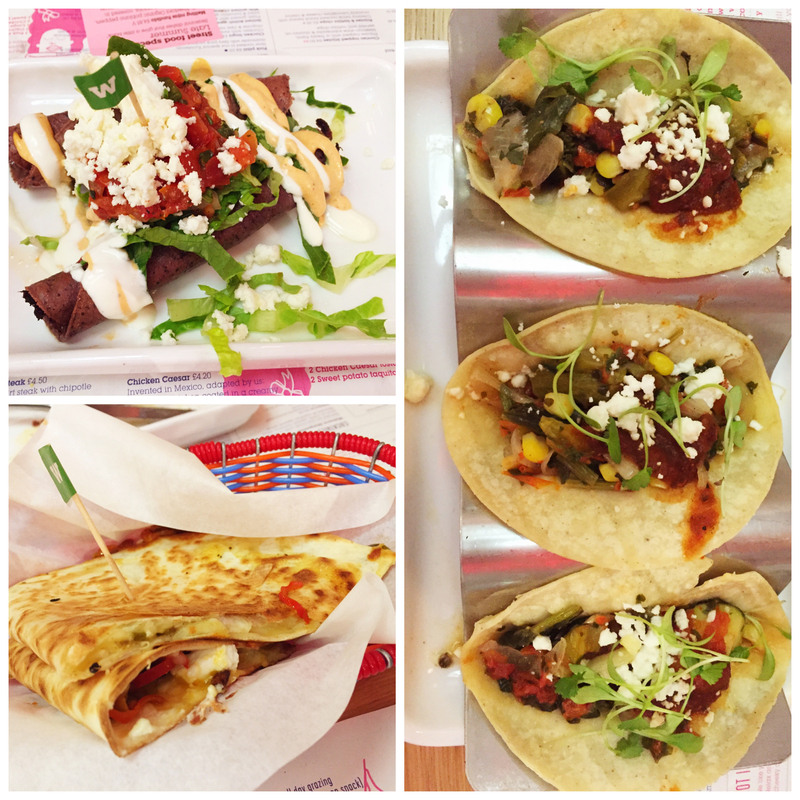 They have brought a much needed taste of Mexico to Manchester; we’re talking all the freshness and flavours of Mexican street food without a hint of Tex-Mex. 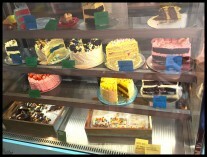 The restaurant operates a walk-in policy so you can satisfy your cravings any night of the week. On Saturday night we were told to expect a 45 minute wait for a table. Our wait passed in about 20 minutes real time, which was just enough to sup the first margarita and do some people watching from the indoor balcony. The bar area overlooks the centre of the Corn Exchange building, where restaurant tables spill out in to a sort of piazza, which is reminiscent of the Trafford Centre food court – with better eateries. If you are peckish you can order chips and salsa to suppress your appetite and distract yourself with a few rounds of table football. Don’t eat too much while you wait though, you’ll need to save plenty of room for what’s about to happen. 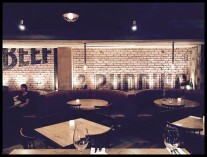 The staff are friendly, attentive and knowledgeable about the food and drink. It’s clear that they’ve sampled everything and recommendations from their favourite dishes give you some direction. Our waitress, Leah was quick to take our drinks order and suggest chips and salsa to nibble on while we made our selection. She looked after us well throughout the meal and was on hand to answer questions and bring tequila. 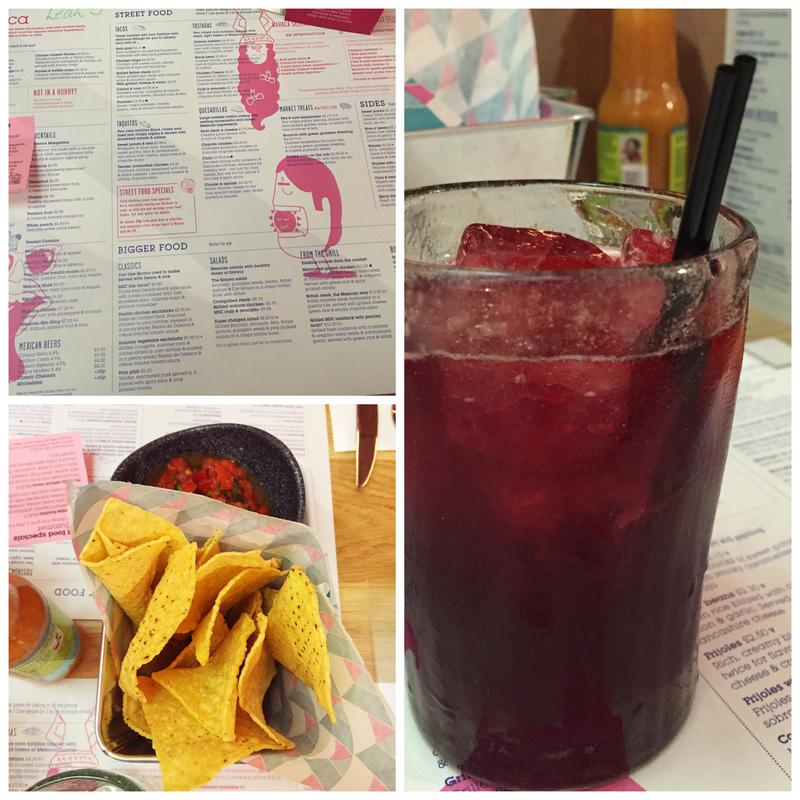 With Leah’s assurance that it was her favourite, I sampled the Hibiscus Margarita. It’s intense cranberry flavour was a hit, and didn’t take away from the classic taste. I’ll definitely be back for another one of those. 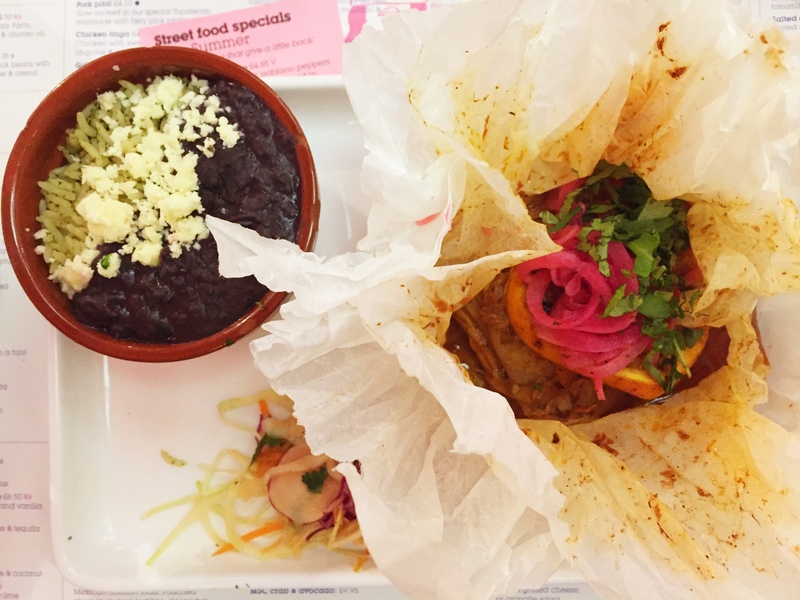 The Wahaca menu is designed to encourage sharing and it’s a great idea to order a selection of small plates so you can sample the huge variety of dishes on offer. There’s also a selection of hearty main course options, if you have room. The two of us wanted to try as much as possible so we opted for 3 street food plates to share and one choice each from the ‘bigger food’ list. Because the food is cooked fresh to order, it arrives when it’s ready. If you’re all tucking in together this works really well, but I could imagine the concept could go awry if everyone in your party made an individual selection. I wouldn’t take the risk – it’s more fun to share anyway! We started with Cactus and Corn Tacos, mainly out of intrigue, because, how often do you hear about people tucking in to cacti – surely the spines are an obstacle? Of the dishes we ordered this was the lightest and freshest, which made a wonderful contrast to the rest of our meal – and not a prickle in sight. The Sweet Potato and Feta Taquitos were absolutely delicious, a favourite for both of us. I would highly recommend squeezing these on to your table somewhere. 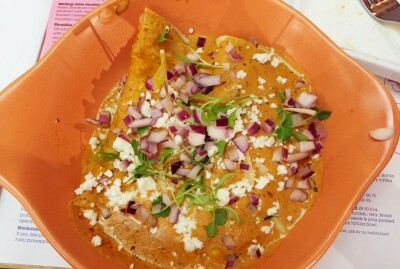 The Chilli Quesadilla was a filling portion with more familiar flavours. The chilli gave a pleasantly warm heat so don’t be afraid. I ordered the Pasilla Chicken Enchilada for my big plate. I was a little anxious about the amount of raw red onion on the top (I don’t like being able to taste onion by the time I’m on to dessert) but, combined with the distinctive smokiness of the sauce and the fresh coriander (my favourite) I hardly noticed it. The boy went for Pork Pibil, which was a parcel of slow cooked pork with a spicy slaw. It was a plate of tender, succulent meat – what’s not to love. As this was my second visit to Wahaca (it having been a fantastic venue for the last Time Out Manchester blogger event) I knew that it was worth saving room for dessert, and the Salted Caramel Ice Cream in particular. Even if you’re stuffed at the end of a meal, you can always make room for ice cream, and this is a flavour not to miss. 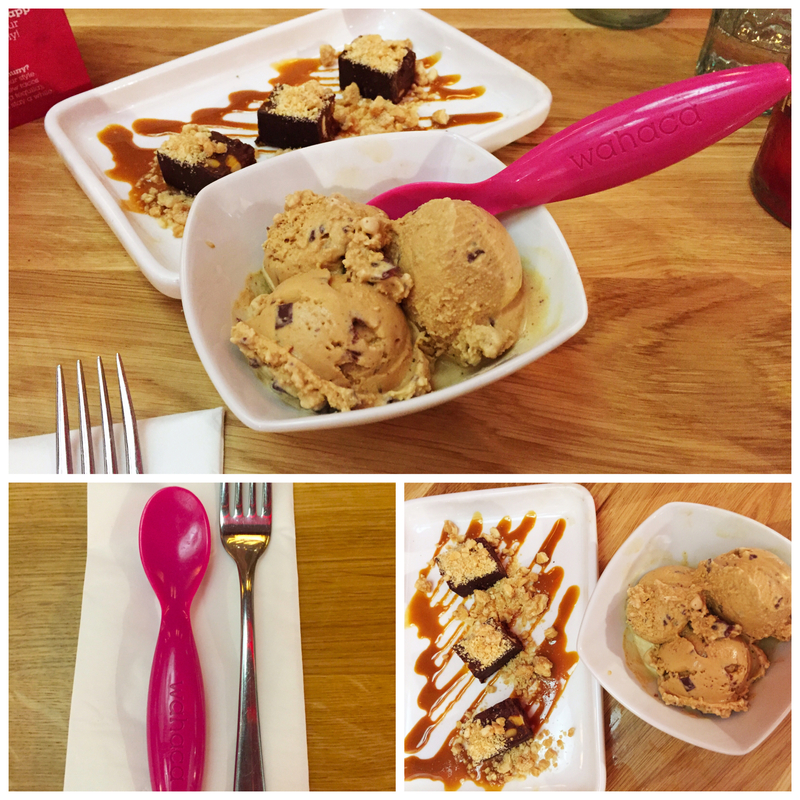 Speckled with shavings of original bean chocolate and served with a fantastic pink plastic ice cream spoon, I can’t imagine rounding off a meal at Wahaca without it. In the interests of my blog we found room for the Honeycomb Chocolate Bites as well and I’m so glad we did. Whatever they use to make the caramel sauce, I couldn’t get enough of it. 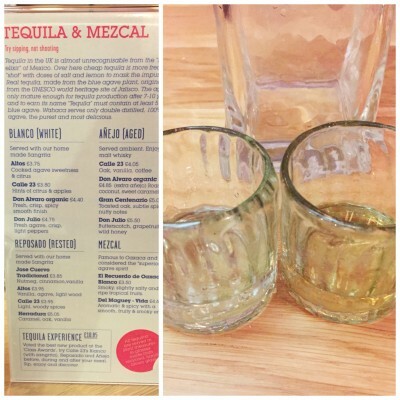 We finished up with a sipping tequila – when in Mexico and all that. I’m not usually one for drinking my spirits straight up but I could appreciate the different flavours. The Altos white tequila had a much sharper flavour than the Don Julio aged tequila, which had smoother notes of butterscotch, grapefruit and honey. I’m glad I tried it but I think I’ll stick to cocktails in future. Wahaca’s answer to the age old problem of waiting to pay the bill, is the QuickPay app. You can settle up and leave at your leisure. You need to enter your table number, which was helpfully written on our menu – and then cleared away with our food. We hadn’t planned to use the app anyway, but it would be useful if you’re under the time constraints of a working lunch, or you’re grabbing a bite before a gig at the arena. Mexican is one of my favourite flavours so I’m a touch biased, but I’ve eaten at Wahaca twice in a fortnight. 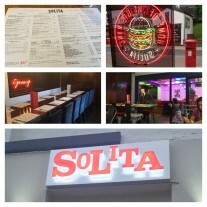 With new restaurants opening at a phenomenal rate all over Manchester, that in itself is a testament to its success. 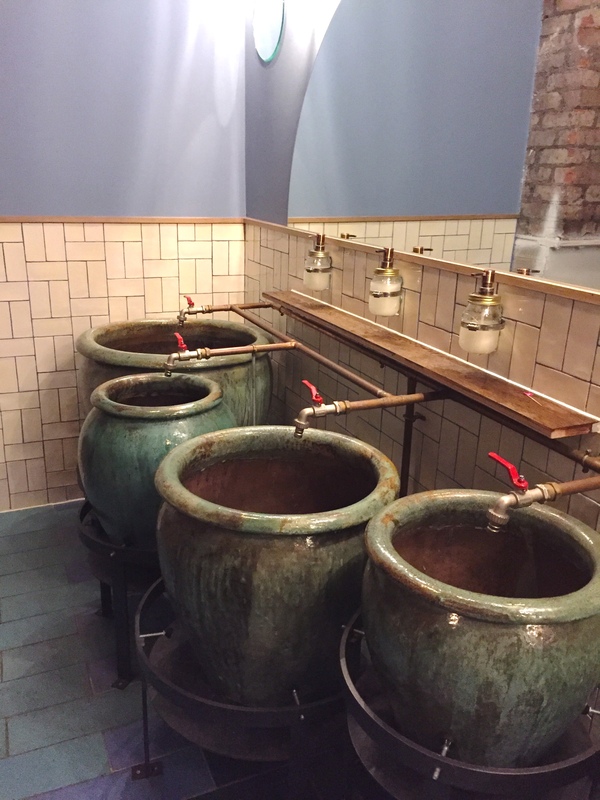 PS – make sure you use the facilities, if only to check out the fabulous sinks. I cannot believe I didn’t go and see those sinks.